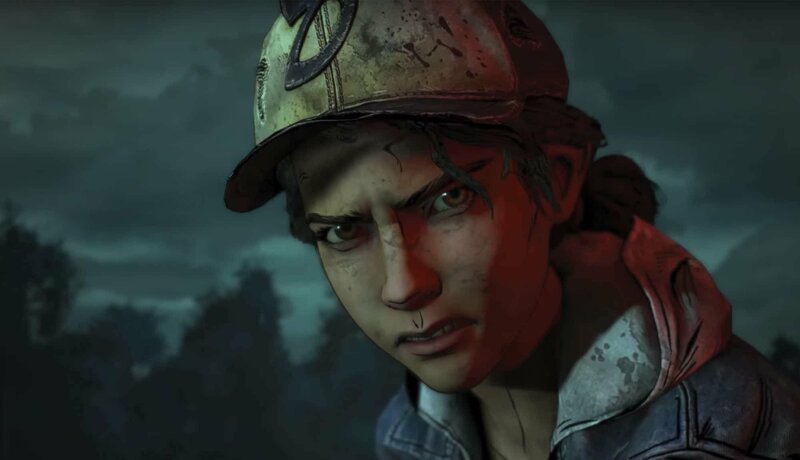 Skybound has published a trailer for The Walking Dead: The Final Season’s fourth and last episode. Watch it below. Skybound Games has officially confirmed the release date for The Walking Dead: The Final Season – Episode 4. Titled “Take Us Back,” players will be able to experience the latest content on March 26. This will be the final episode of the season and the series overall. The Walking Dead: The Final Season will have a boxed edition as we previously reported. Fans can purchase this version of the game on March 26 as well. The Walking Dead: The Final Season is getting a physical release, according to a listing on Amazon. There’s no indication regarding its availability as the page contains a tentative December 31 release date. The last episode from The Walking Dead: The Final Season launches on March 26. We should be seeing the physical version sometime after then. 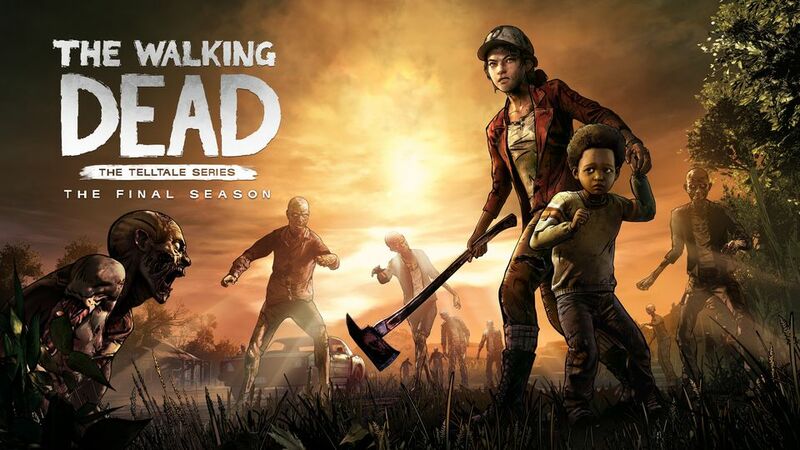 With The Walking Dead: The Final Season Episode 3 now available, the release date of the series’ next and final episode has seemingly been confirmed by an in-game menu as March 26th, 2019. 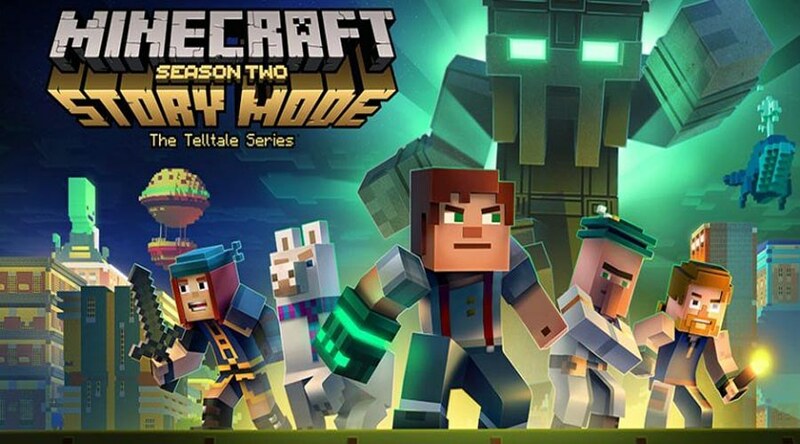 Upon release, users were quick to note that the title’s in-game episode menu is updated to note all of the episodes currently available — while also listing Episode 4 for March 26th. 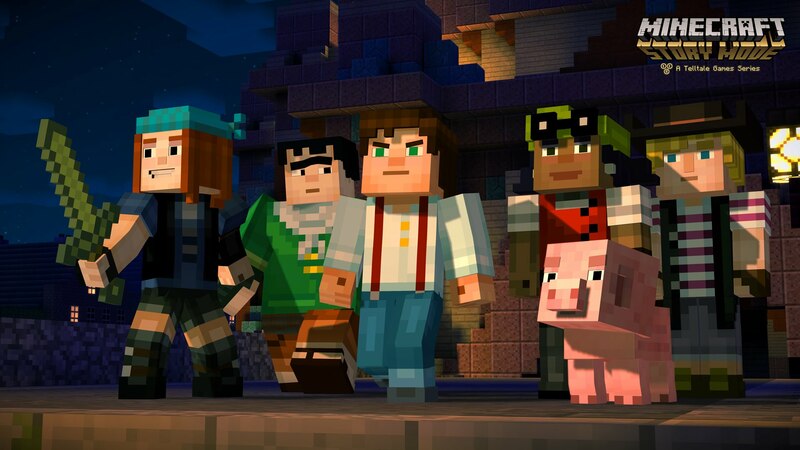 However, no official announcement has been made by developer Skybound Games quite yet. The image of the in-game menu can be seen below. Skybound Games readied a new trailer today for the third episode of The Walking Dead: The Final Season. We have it below. The Walking Dead: The Final Season – episode 3 launches January 15. The next chapter in The Walking Dead: The Final Season has finally emerged, with Skybound Games showing a trailer and release date during the Kinda Funny Games Showcase. Fans can look forward to episode 3 on January 15. 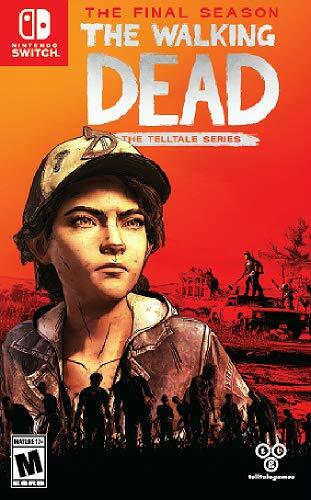 Many fans have been wondering about the status of The Walking Dead: The Final Season since Telltale went under and Skybound came in to pick up the remaining series. Today, we finally have an update. Skybound said on its website that “many of the talented, passionate team members who originally worked on the game are resuming development efforts today”. Additionally, the release dates for the last two episodes are coming soon.